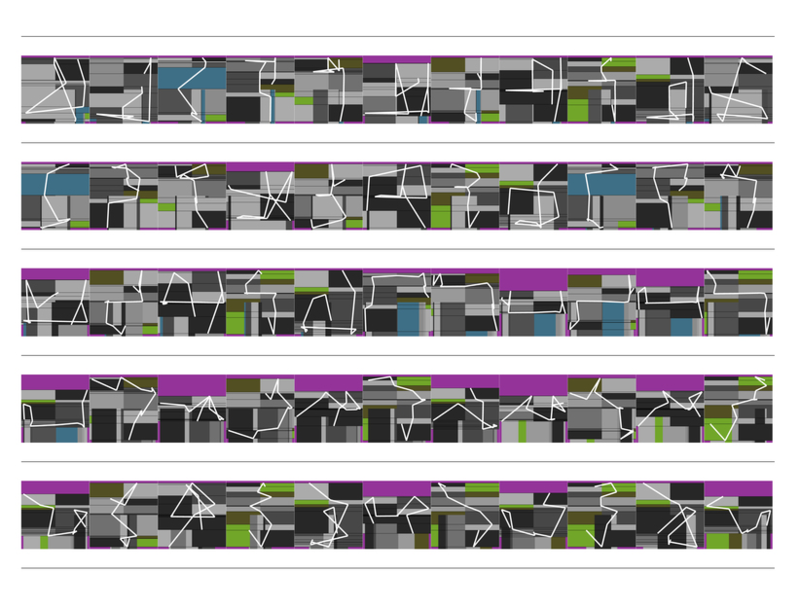 The Simons Center Gallery is pleased to present a solo exhibition of work by Manfred Mohr, an internationally acclaimed pioneer of digital art. After discovering Prof. Max Bense’s information aesthetics in the early 1960’s, Mohr’s artistic thinking was radically changed. 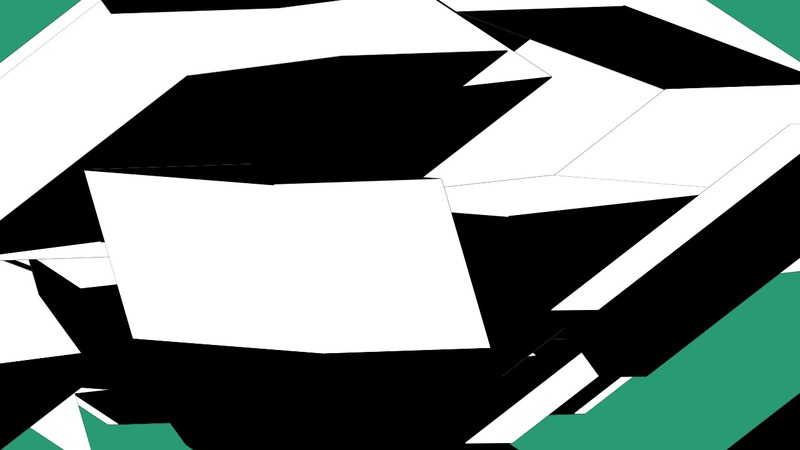 Within a few years his art transformed from abstract expressionism to computer generated algorithmic geometry. Further encouraged by discussions with the computer music composer Pierre Barbaud whom he met in 1967, Mohr programmed his first computer drawings in 1969. Since then all his artwork is produced exclusively with the computer. 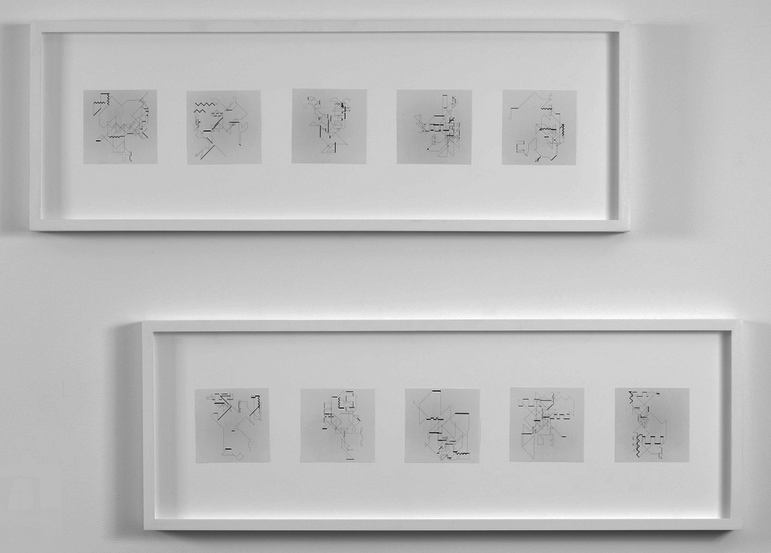 Mohr develops and writes algorithms for his visual ideas. He generates 2-D semiotic graphic constructs using multidimensional hypercubes. The Simons Center Gallery will show several of these early works produced at Brookhaven National Laboratory alongside newer work. Special thanks to collector Michael Spalter whose positions include Chairman of the Board at Rhode Island School of Design, Trustee of the American Friends of the Louvre, and Advisor Board member of Harvard University’s Cultural Entrepreneurship Initiative. Manfred Mohr, P-018-mf_1-10, high res computer output, 1969, 12x12cm/each.